May 25, 2018 Tamil Nadu Public Service Commission (TNPSC) has invited online applications from qualified candidates for Assistant Horticultural Officer. May 28, 2018 Interested and eligible candidates must apply for the post of post of Assistant Horticultural Officer on or before 24th June 2018. 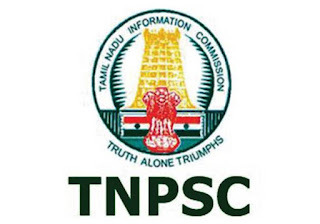 May 25, 2018 TNPSC Assistant Horticultural Officer Recruitment 2018 Notification released for 805 AHO Posts, Apply for TNPSC Horticulture Jobs.